The Fiji Airways Flying Fijians are hoping another week in camp will make a world of difference when they take on Ireland in Dublin. 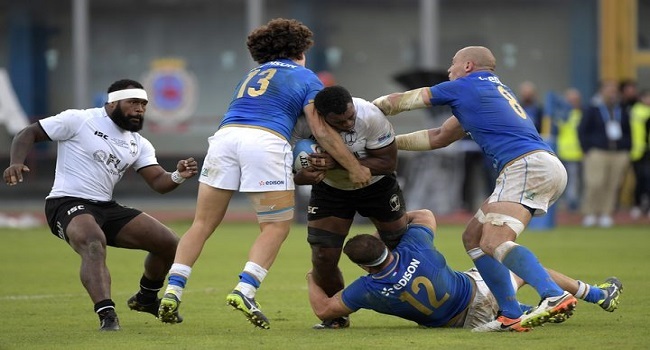 The Pacific Nations Cup holder opened their Northern Tour with a 19-10 defeat by Italy in Catania last weekend, whom the home side avenging their loss in Suva in June. Coach John McKee said they struggled for consistency with the squad having come together at short notice from all corners of the globe. Fiji takes on Ireland at 6.30am tomorrow.